Mr. Rajeev Ranjan is an educationist, counsellor and a teacher trainer. He has a Post Graduate degree in English from Banaras Hindu University, Varanasi. He has received special certification from SlideShare in the year 2012-13, for the most viewed presentation for the cause of quality education. 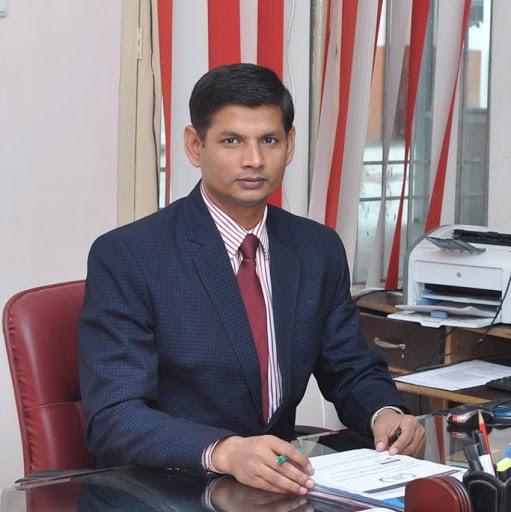 He is currently the Principal of Anju Gill Academy, Jaunpur. Learning is a complex phenomenon. Learning new concepts, ideas and facts heavily depend on individual nature. Individuals learn well when they integrate deep understanding with intensive practice. Unique individuals possess unique styles of learning. They learn things at their own comfort level and styles. People develop their own way of learning new things. Learning styles can be different from one person to another. It purely depends on individual’s requirement and nature. Learning styles and learning objectives can be different. Rote learning is the fundamental style of learning. It is a crucial learning style since our childhood. As we grow, we develop our own understanding of worldly things. We learn by adopting different learning methods, i.e. meaningful learning and conceptual learning, at different stages of life. Our verbal learning depends on rote memorization at early stages in our life. It continues at certain age and to certain extent for whole life. Gradually we move from rote memorization to meaningful learning. In fact, rote learning is instilled in our nature right from the beginning of our life. Rote learning is an essential nature of our learning. It is an integration of repetition, drilling, memorization and proper practice in a certain interval. It is an effective means of motivation of getting basic knowledge in early stages of learning. It boosts up our confidence and also motivates us to learn newer things. At early stages of learning, a child learns so many new things, i.e. rhymes, days, months, basic spellings, table, counting, basic facts, different useful sentences in day to day life. Parents and teachers motivate the child to practice several times. It becomes an active habit of learning. Gradually, we form a habit of learning new things through repetition, drilling and memorizing. Rote learning is path to reach the destination of understanding, but not the destination. We know that memorization is a very important tool of learning. 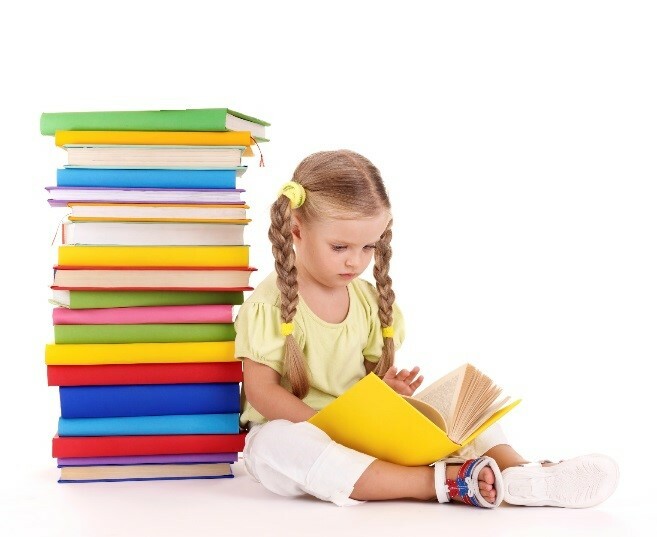 We can say that rote learning is a combination of memorizing and understanding. In other words, rote learning is way of developing a level of understanding through memorising. Rote learning is one of the best learning style in an examination oriented educational system. The examination papers appear to be designed to test fixed and accurate knowledge of students, shared by educators. Educators expect learners to be precise and accurate while writing answers. Exactness comes with a lot of repetition and memorization of the same topic over a period of time. Rote learning suits well for academically weak and academically average performer and sometimes gifted learner too. Some teachers expect same answers from students as taught by them in the class. In these circumstances, rote learning style becomes a blessing for average students and curse for gifted students. In some cases, rote learning becomes very helpful for gifted students at eleventh hour of final examination. Generally, it is observed that academically low performers cross the barrier by using technique of rote learning in examination oriented educational system. Some focus on rote learning in each subject as they cannot develop proper understanding of prescribed syllabus during the academic session. They focus on memorizing important topics several times so that they can at least attempt the questions. Academically weak students gain confidence through rote learning techniques. They try to memorise different important topics. Usually it goes from simple to complex. Rote learning technique becomes a blessing for academically weak students and helps students to cover a respectable portion of prescribed syllabus partially in almost all subjects. They learn definition, (day and dates, mathematical formulas, historical points, scientific fact, general rules and regulations, differences, certain points) key points, several factual questions, and one word/one sentence question answers, short type question answers properly. Academically weak students score respectable marks and cross the barrier of class, grade and next level of promotion. Rote learning is a means to cross the barrier. “Practice leads to perfection.” This could probably be the tagline for rote learning. Famous educationist Moore stated that “Rote learning is a method involving repetition and memorisation”. Students repeatedly read and learn the same topic several times to memorise it by heart. Rote learning is beneficial when we focus on factual (facts) questions. Students make chart, diagram, notes and list of key points. 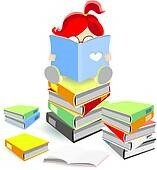 They practice all learning items continuously till they get confidence to reproduce on the paper or reproduce verbally. Rote learning is a ladder for starting from lowest point of learning to highest point of understanding. Proper learning happens with proper practice when we do it in proper manner. Everyone cannot learn everything. I firmly accept that rote learning is an art. It is completely a skill. It is basically a challenge for a learner to memorise something and reproduce it. Rote learning provides opportunity for mediocre learner to learn something accurately. Sometimes and somewhere it helps to fill the gap between a smart performer and an average performer. It is observed in pedagogical perspective that many average learners have turned into intellectual learners in their life time. Rote learning encourages diligence and hard work in learning. Learning objective makes a thin layer difference. I firmly believe that purpose of learning decides nature of learning styles. If rote learning fulfils our need then I enjoy doing it several times. Rote learning is a process of thinking. When a student learns something by repeating it several times, certainly thought process is on ‘awake mode’. Humans perform work when they are involved in it. Human involvement is a sign of integration of several thoughts. Mind actively involves in memorising. Mental involvement is proportionate to thought process of human. The more we involve, the more we think to achieve it, to enquire about it and to explore about it. I firmly believe in great educationist ‘Chan’ philosophy of learning. He quoted, “People can only know through learning and are not born with knowledge” and people should “have an insatiable desire to learn”. Desire for learning is a crucial factor. Interest to learn something is most important than to select one between two learning styles. Since learning is a complex phenomenon, I firmly believe that “any learning is good” if it caters to the need of individual, family, society, state and nation positively.